Luxor is a city of many names. The ancient Egyptians called it Waset, meaning the City of the Sceptre. When the Greeks came, they called it Thebes. Today it is the modern city of Luxor, from the Arabic al-ʾuqṣur (الأقصر) meaning "the palaces". This enchanting city is located right along the great Nile River, about 500 kilometers south of the modern Egyptian capital, Cairo. Luxor is the best place to learn about ancient Egypt. Walking along the ruins is like stepping back 3,000 years in time. The Golden Age of Thebes was during the Egyptian New Kingdom (1549—1069 BC). It served as the capital of the Egyptian dominion and boasted a population of over a million people. The great military successes of the pharaohs of this time made the Egyptian kingdom very wealthy. Their influence expanded south into Nubia, west along the Mediterranean, and east into modern-day Syria. The size, population, and wealth of this great kingdom allowed the pharaohs to commission massive building projects and leave a legacy. The most important thing for an ancient Egyptian was to be remembered for eternity. What better way for these pharaohs to be immortalized than to create vast monuments to themselves. The ancient Egyptians worshipped many gods. The local god of Thebes was called Amon. With the rise of Thebes as the foremost city of Egypt, Amon rose in importance as well and became linked to the sun god Ra. He became the 'king of gods' Amon-Ra. Amon-Ra was one of the most important gods in Egyptian mythology. Even after Thebes began to decline, it remained the religious capital until the Greek period. The most famous temple to Amon-Ra is the temple at Karnak. It was by far the most important temple in the Egyptian kingdom until the ancient religion fell away. Today, Luxor has been given the nickname, “the world’s greatest open-air museum”. This is thanks to the ancient pharaohs’ efforts to immortalize themselves. 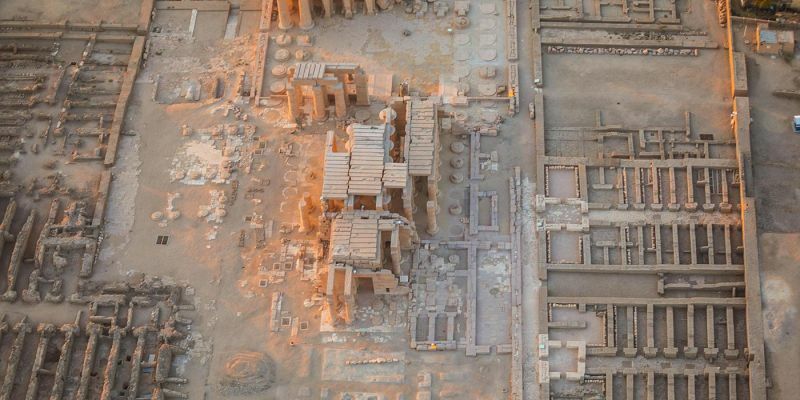 Both sides of the Nile are covered in the remains of temples and funerary complexes. The modern city was built up right along with these ruins. It creates an interesting mix of old and new that can only be found in Luxor. 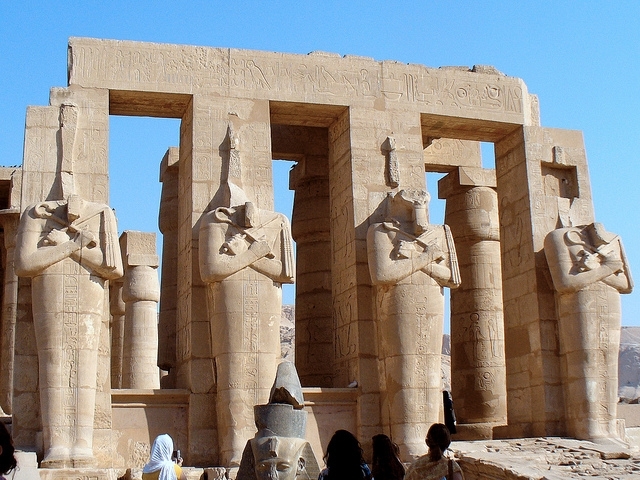 This is most evident in the areas of Luxor Temple and Karnak Temple Complex. Their ancient stone architecture sits next to sleek modern construction, creating beautiful contrast. Additionally, the area around Luxor and the opposite bank of the river are dotted with a wealth of other temples and tombs. 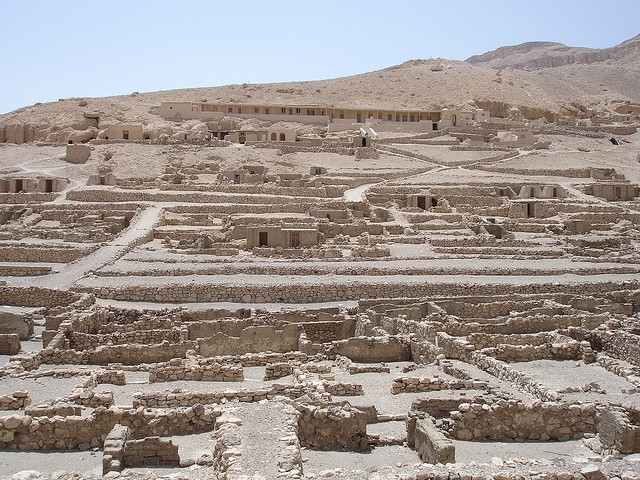 It would several days to explore all of the archeological sites in the area. At each site sits a wealth of knowledge about the ancient Egyptians and their world. It is easiest to divide the sites around Luxor into two categories—those on the East Bank of the Nile and those on the West Bank. This division would have suited the ancient Egyptians as well since to them the East Bank was the land of the living, where the sun rose and people thrived, and the West Bank was the land of the dead, where the sunset and people journeyed into the afterlife. 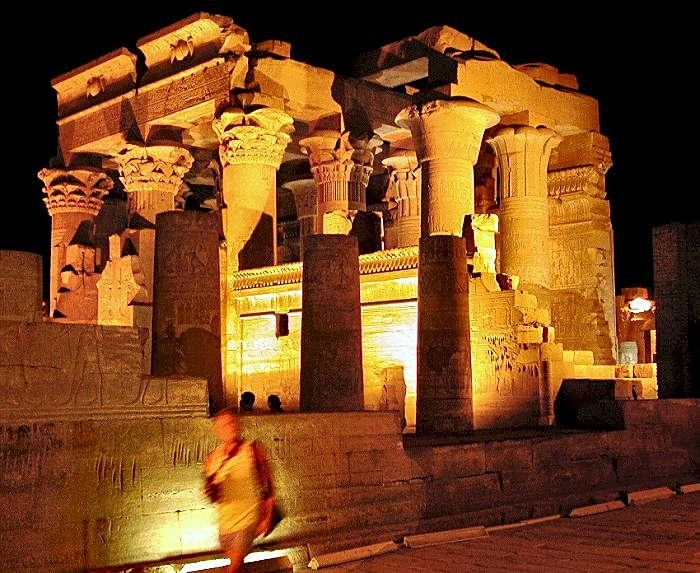 Luxor and the remains of ancient Thebes are located on the East Bank along with the temple complexes that were used to observe the ancient religion in life. 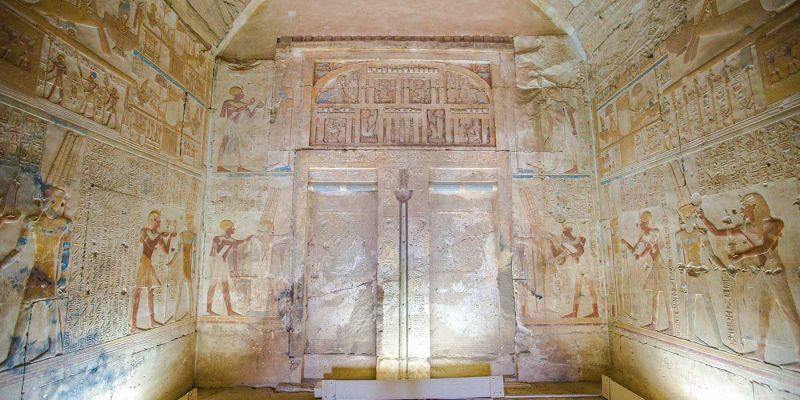 The sites on the West Bank are tombs and funerary temples, where Ancient Egyptians and their rulers were laid to rest begin their journey into the afterlife. It would take weeks to experience everything that Luxor has to offer. So what should you do? 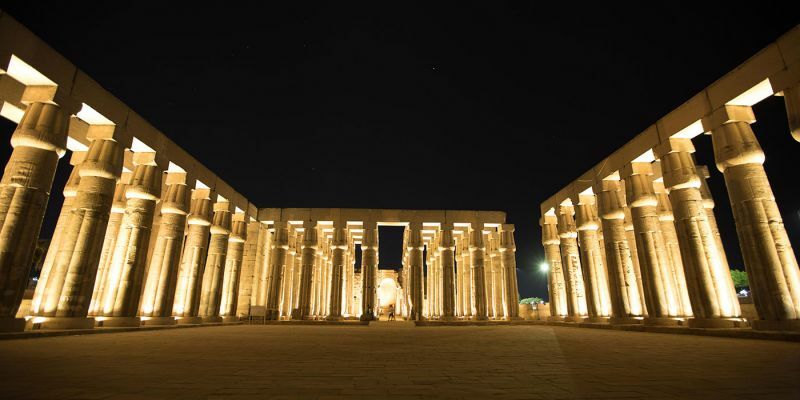 Here are a few recommendations to make sure you catch all of the highlights of Luxor. 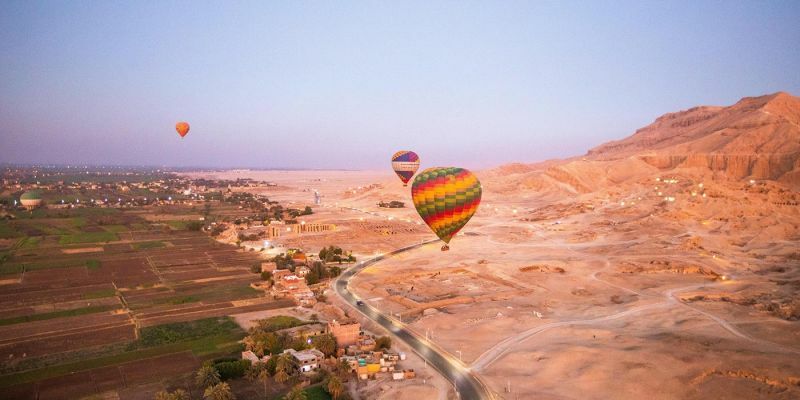 One of the most unique experiences in Luxor taking a hot air balloon ride at sunrise over the city. 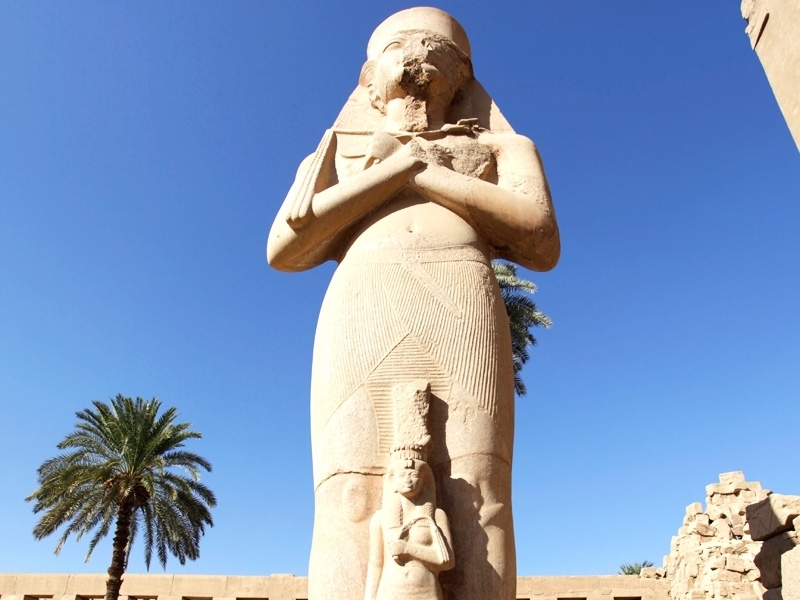 See for yourself why Luxor is the world’s greatest open-air museum. It is also a great introduction to all of the things you can see in Luxor. The bird’s-eye view allows you to see an impressive size and significant planning that went into the complexes. The early morning light only adds to this stunning experience. It turns the temples beautiful colors as the light rises and intensifies in the east. Next, go see these amazing ruins up close! Take a tour of east and west bank. We recommend spending a full day on each side. The main sites on the east bank are Karnak and Luxor Temples, dedicated to the god Amon, his wife, Mut, and their son Khonso. 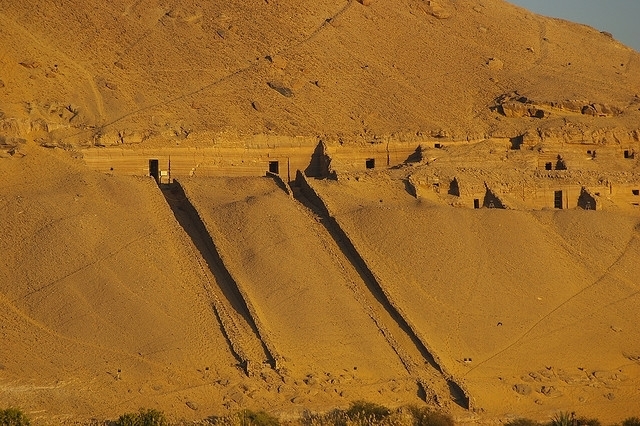 The west bank includes the Valley of the Kings, the Colossi of Memnon, and Hatshepsut Temple. 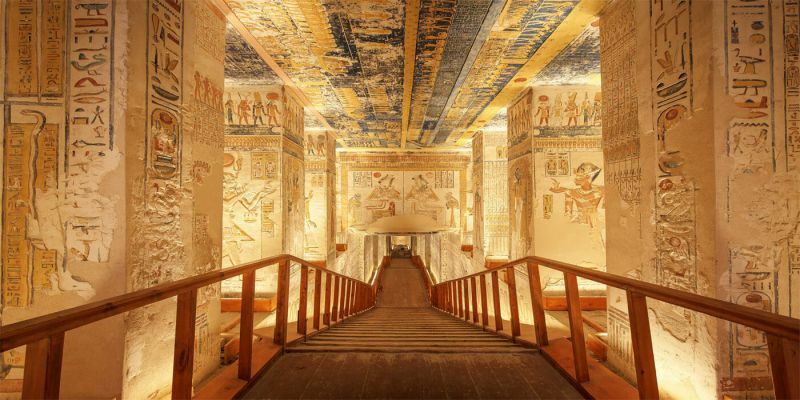 The Valley of the Kings is where Howard Carter famously found King Tut’s unopened tomb. 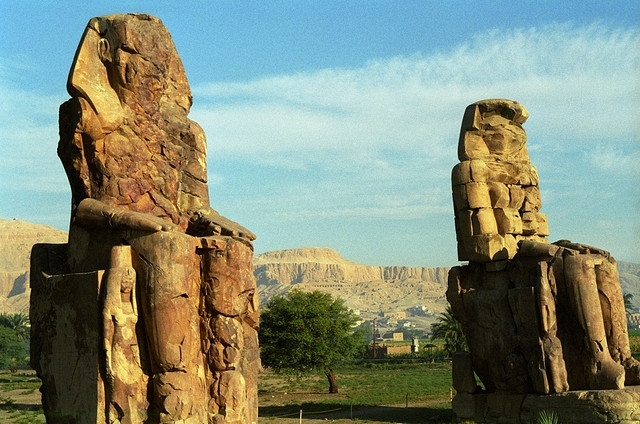 The Colossi of Memnon are two gigantic 59-foot statues of Pharaoh Amenhotep III and his wife. They were made famous in antiquity by a mysterious sound emitted from one of them each sunrise. The Sound and Light Show at Karnak Temple is something really special. After sunset, the temple illuminated with an audio-visual show that explains how the temple was built and what life was like in ancient Egypt. The visual effects seem to bring the Temple back to life. You can’t leave Luxor without taking a day trip to Dendera and Abydos. 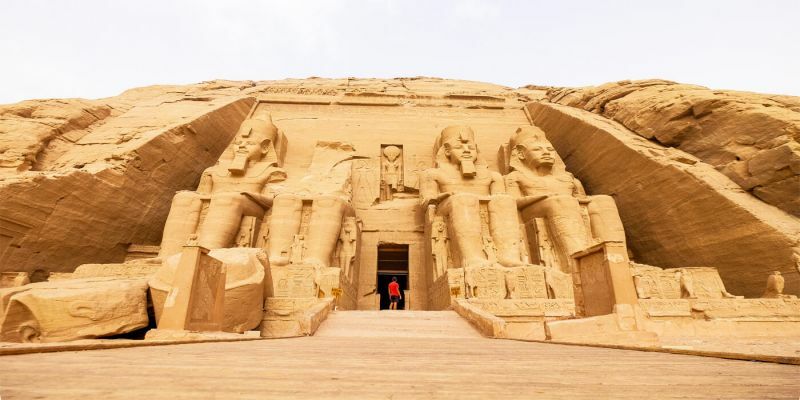 These are two of the best preserved and most complete temples from ancient Egypt. Full color is still visible on the walls of these beautiful temples. 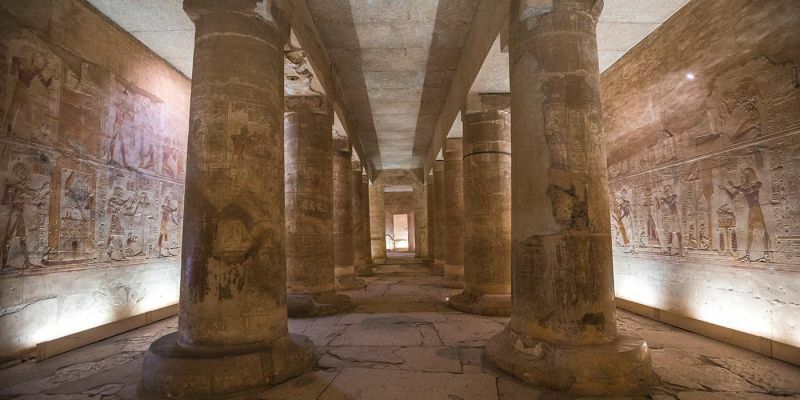 Abydos is the burial location of the ancient god of the underworld. 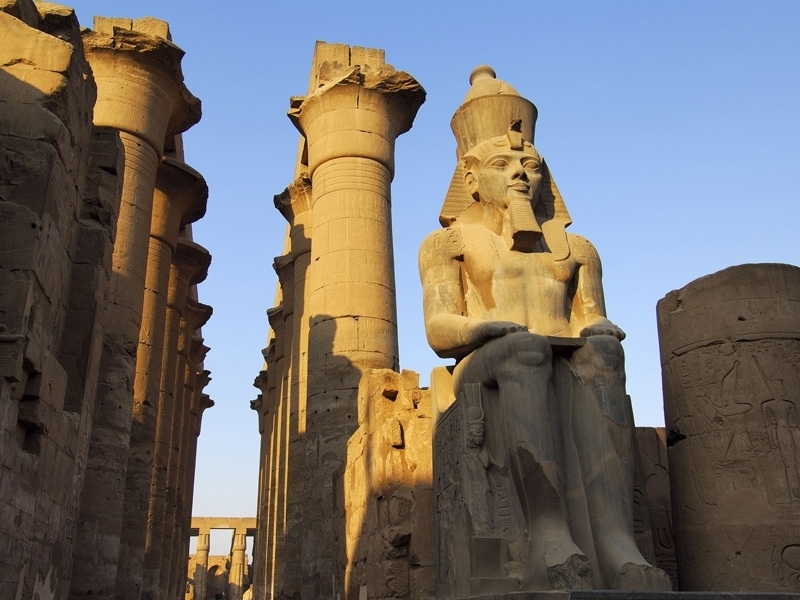 The temple was built by King Seti I, and completed by King Ramsess II. 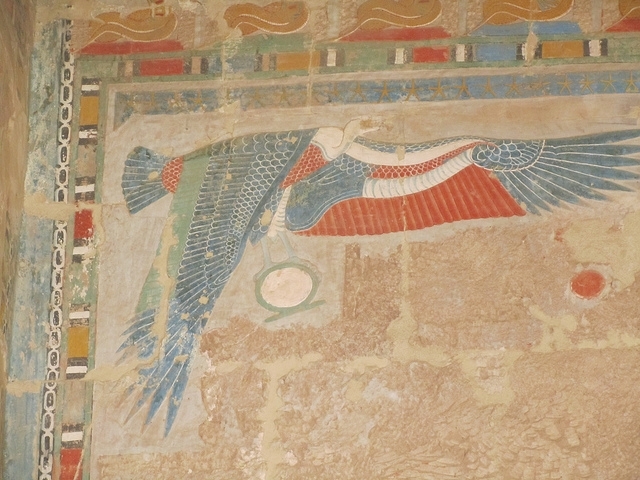 Dendera is a temple dedicated of Hathor, the Egyptian goddess of love and joy.